We have always been interested in breaking down every teaser for game of thrones. But sometimes, it is very difficult to identify every character that appears on the teaser. By using Trueface now we can know!!! You can search youtube videos for popular celebrities. You can also search any picture in the internet as well! The app is powered by Flask (we used Python a lot!!!!!! So we preferred. ) The backend was powered by Trueface API. For training images we used Bing Search from RAPID API marketplace and also OpenCV to draw text and rectangles. There was few bugs in the API that we ran into. Some solved, some still present. We initially tried training 63000 celebrities from the WIKI dataset. However, the API will not support multiple calls and crashes with a Multiple requests error or Deadline Exceeded error. 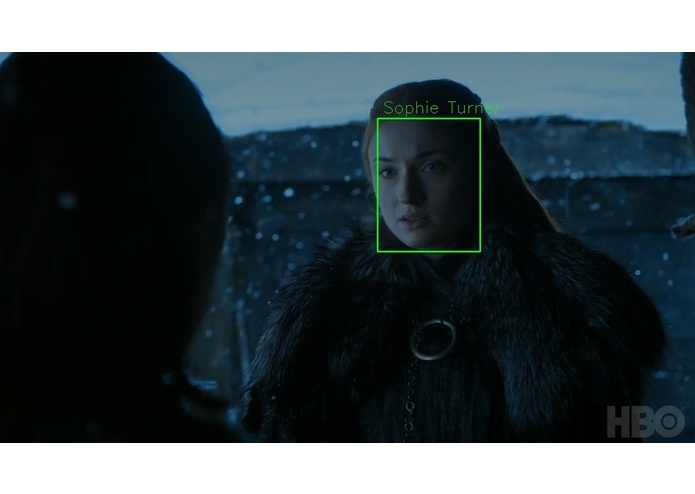 We ended up training manually by collecting images of celebrities from the Game of thrones show. 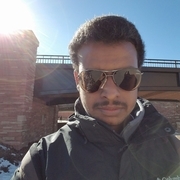 When training with more than 5 images randomly available from the Internet, the API returns Deadline exceeded error Also, training with certain images was throwing out KeyErrors and was temporarily fixed by replacing it with a different image. 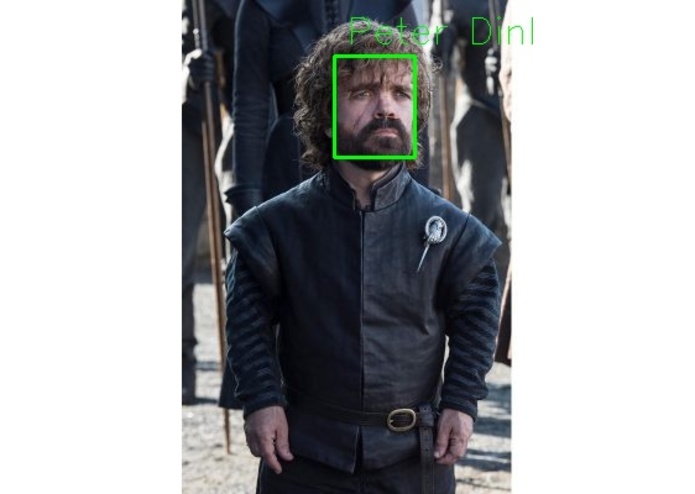 Using Trueface.ai. It is an amazing API and with proper training set it performs really well. Train better with more training images.